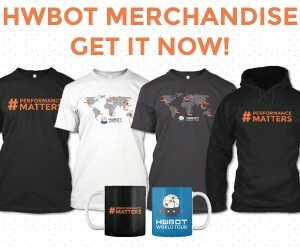 Want to join HWBOT? Enter the required fields in this registration form and you're ready to compete against thousands of fellow overclockers! I've read and agreed to the terms and agreements.